Dissecting the interesting storylines, position battles to watch and general storylines for the start of the Buffalo Bills Training Camp on July 25. 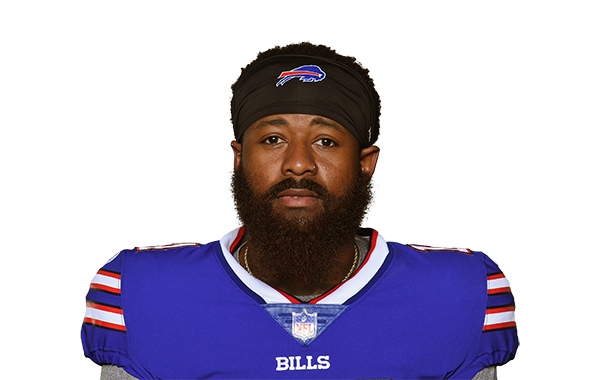 New York Jets WR Jeremy Kerley will sit the next four games for a reported violation of the league's performance-enhancing substance policy. The San Francisco 49ers released WR Jeremy Kerley in roster cutdowns. The receiver is slated to visit with his former team the Jets Tuesday.